We Have The Date & Location of Formula Sun 2015! Announcing American Solar Challenge 2014! I can’t wait to let you know about the American Solar Challenge 2014 (ASC/FSGP 2014) scheduled to take place in July of 2014. The 2014 American Solar Challenge is going to be an 8 day 1700+ mile road course traveling through 7 states from Austin, TX to St. Paul/Minneapolis, MN. Formula Sun Grand Prix (FSGP 2014) will be returning to the Circuit of The Americas in Austin, TX! COTA provided excellent facilities and served as a great host for FSGP 2013. 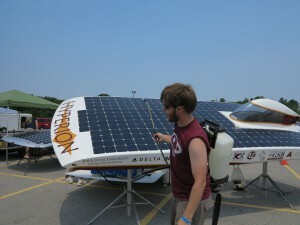 For photo coverage post on participating universities at American Solar Challenge 2012, click on–> ASC2012 Photos. Below is the ASC Route and Schedule Overview. Exact locations of stage/checkpoints are still being finalized. Gathered, edited, uploaded by sunisthefuture-Susan Sun Nunamaker & filmed by Michael Nunamaker. The 2012 Formula Sun Grand Prix is complete! Times given as hh:mm:ss. * indicates teams with conditional status. Here Comes The American Solar Challenge (Solar Car Race) 2012! Remember our coverage on Veolia World Solar Challenge of 2011 between Darwin and Adelaide, Australia? 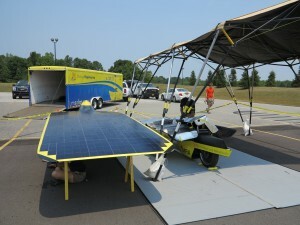 Here, in North America, we will have our very own solar car race soon, the American Solar Challenge, from July 14-21, 2012. 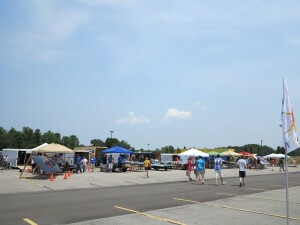 The event will take student teams and their solar cars from Rochester, NY, to St. Paul, MN. This is a competition for student teams to design, build, and drive solar-powered cars that will race through 1,650 mile course through multiple cities (in NY-PA-OH-MI-IL-WI-MN) across the United States. All teams (18 teams have registered and 16 teams are planning to compete in both Formula Sun Grand Prix-July 10-12, 2012 and the American Solar Challenge-July 14-21, 2012) have to go through three days (July 7-9, 2012) of careful scrutineering process in Monticello, NY, at the Monticello Raceway, where each and every solar car is inspected from electrical and mechanical engineering adherence (such as body and sizing) to safety regulations and dynamic testing (consisting of a slalom course followed by a breaking test where each driver must demonstrate that he/she can come to a complete and controlled stop, under wet driving conditions, within a time limit) before the solar car will be allowed to enter the track. This is a very friendly competition, so occasionally some teams are given additional shot at the braking qualifier. The purpose and emphasis of the scrutineering process is in safety and adherence to regulation. Then Scrutineering will be followed by three days of track racing, the Formula Sun Grand Prix portion of the event. 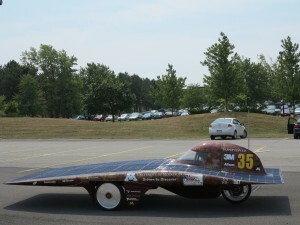 On July 13, 2012, solar car teams will travel to Rochester, NY, to be displayed and to prepare for the start of the cross-country rally, The American Solar Challenge. On July 14, solar car teams will leave on the start of the race at 9:00AM at one minute interval. 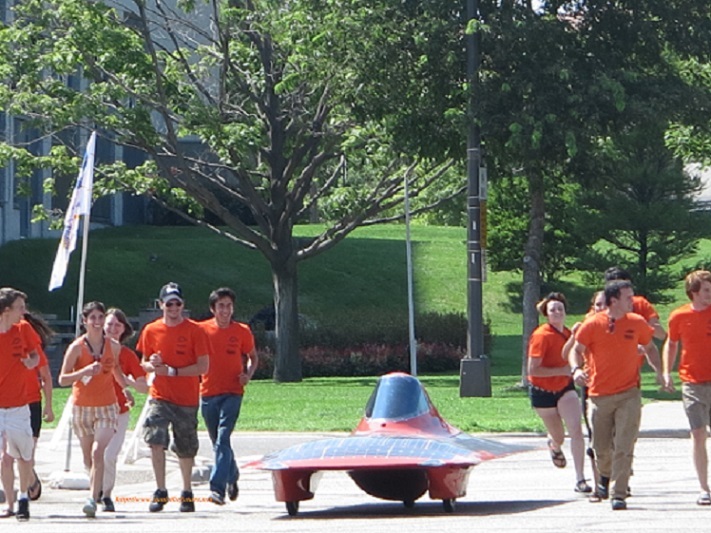 The American Solar Challenge race will finish at the Capitol Building of St. Paul, MN, on July 21, 2012. Take a look at the team photos of this year’s American Solar Challenge solar race teams (University of MI, University of KY, MIT, IL State University, IA State University, Northwestern University, MI State University, Western MI University, State University of NY-New Paltz, Principia College, University of MN, Georgia Institute of Technology, Polytechnique Montreal, University of CA-Berkeley, OR State University, University of NM) . 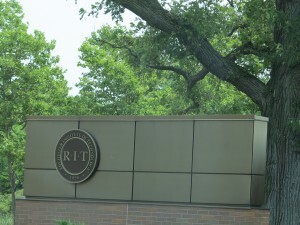 So far, we’ve received reporting of Missouri University of Science and Technology Solar Car Team has withdrawn from the 2012 American Solar Challenge due to insufficient time in completing the vehicle before the race starts (July 14, 2012) in Rochester, NY. “The team, which consists of a large percentage of new student members, was overwhelmed by the magnitude of the project and thus the design and fabrication took longer than anticipated,” says Dr. Roger A. LaBoube, director of S&T’s Student Design and Experiential Learning Center. “I’m sure our team will take what we learned during this process in preparation for the next big race.” It is true that experience really matters and we wish Missouri University of Science and Technology Solar Car Team the best next time. Let this also be a lesson for all potential future entering teams: please allot a great deal of safety factor in terms of preparation time because these are complicated designs and it will always take more time than one anticipates. More coverage of the Formula Sun Grand Prix (FSGP) 2012-July 10-12, 2012 and American Solar Challenge (ASC) 2012-July 14-21, 2012 will unfold in future posts. Until then, I wish all of these teams…..